The Original Texas family recipe of juicy, vine-ripened tomatoes blended with select green chilies and flavorful spices. 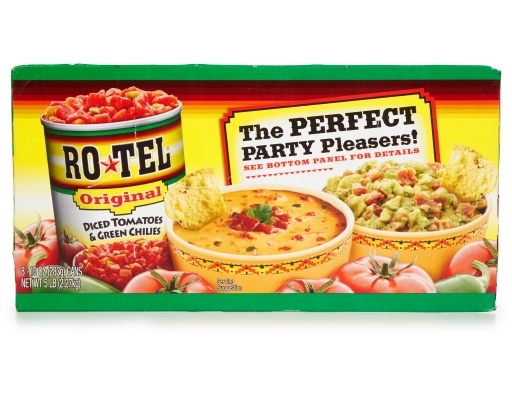 Add the bold zest of the Southwest to your favorite dip recipe. 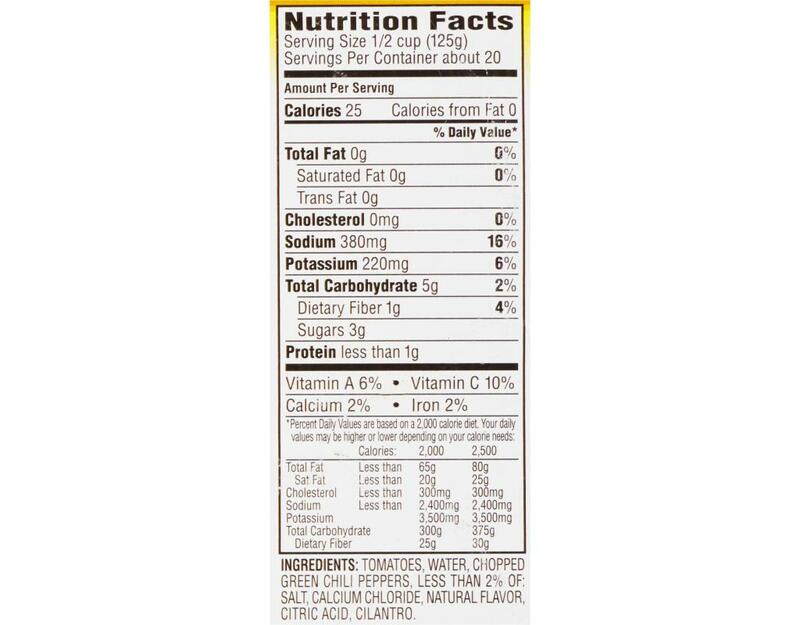 Add a can to your favorite Mexican dish, dip, or chili recipe. 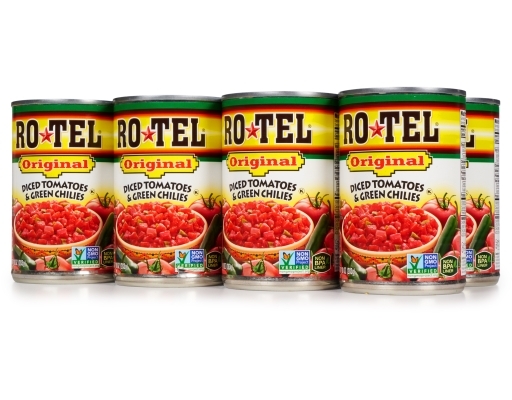 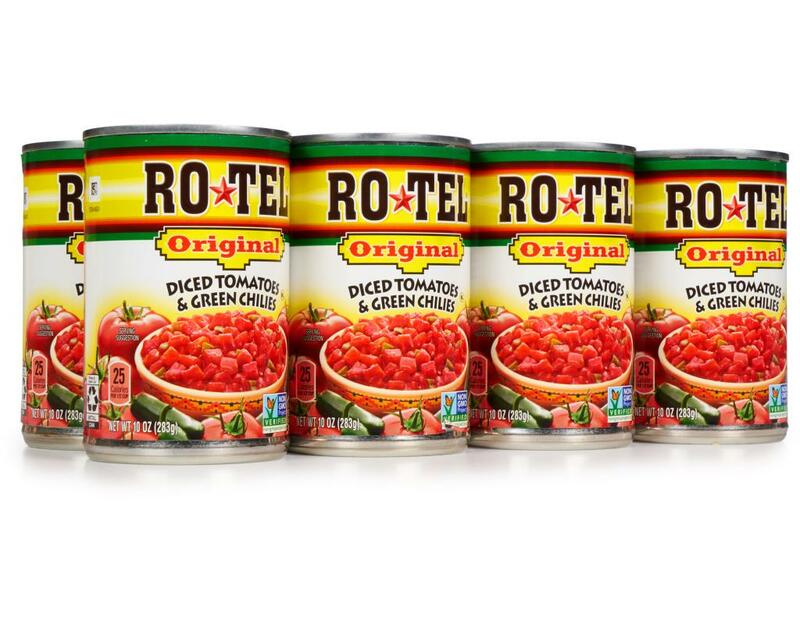 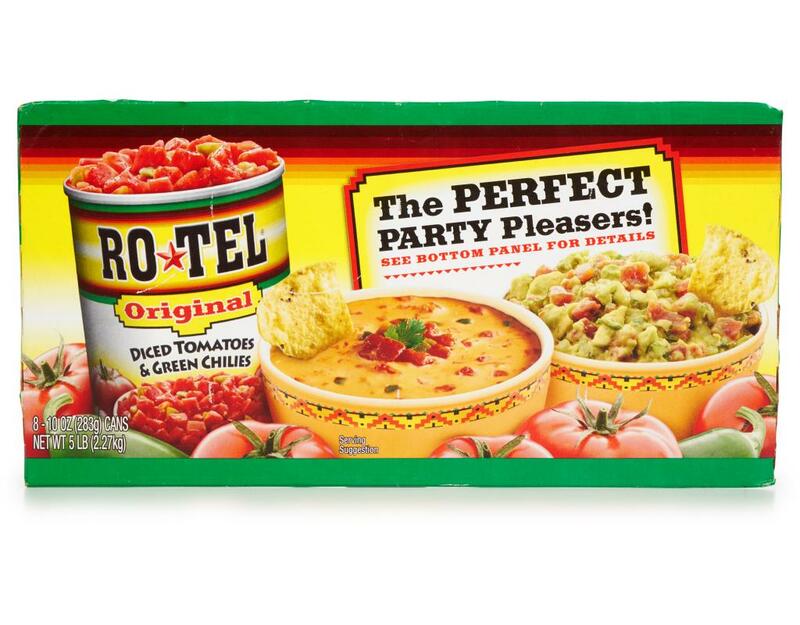 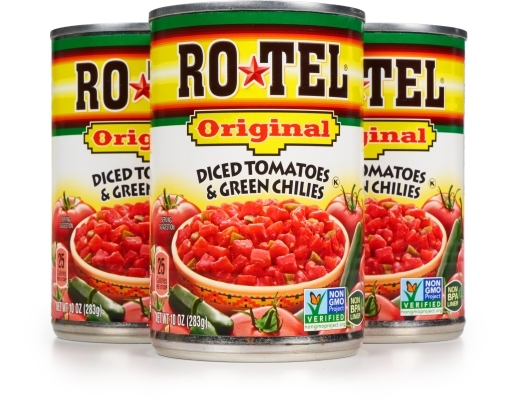 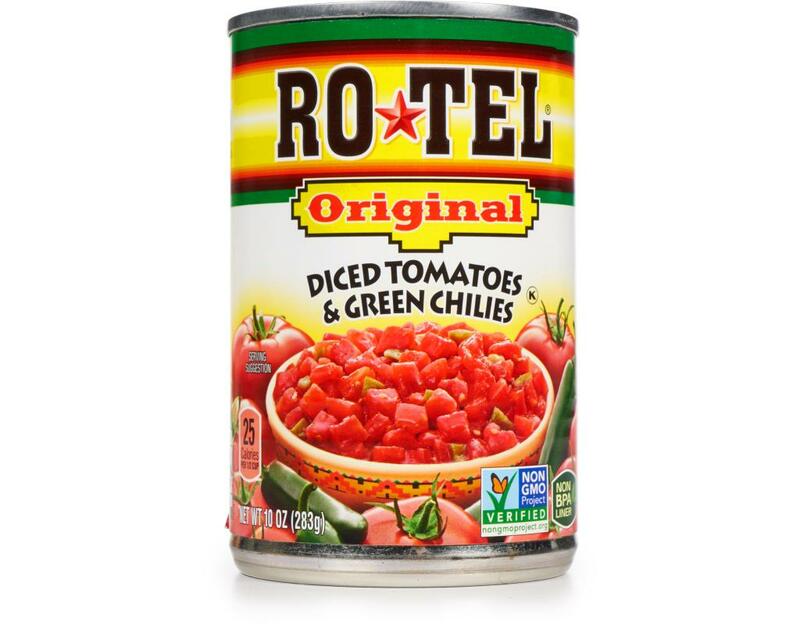 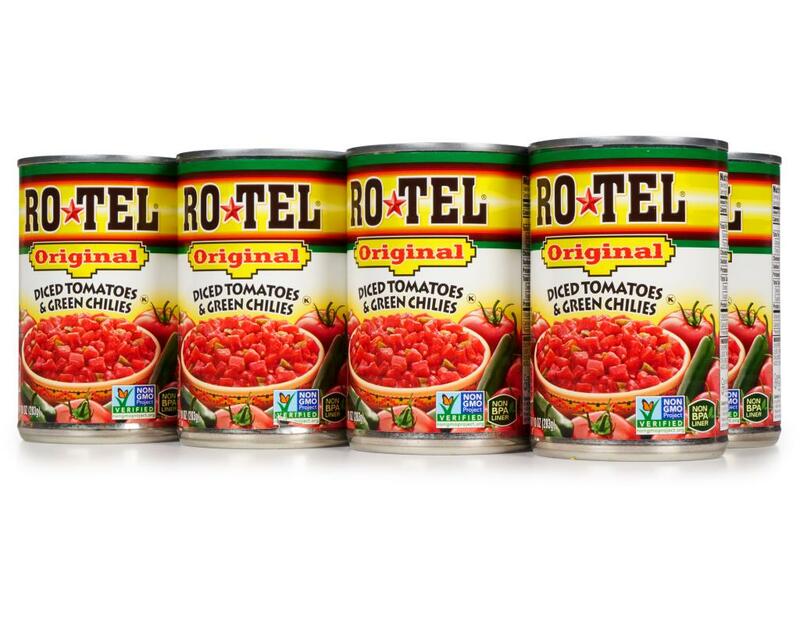 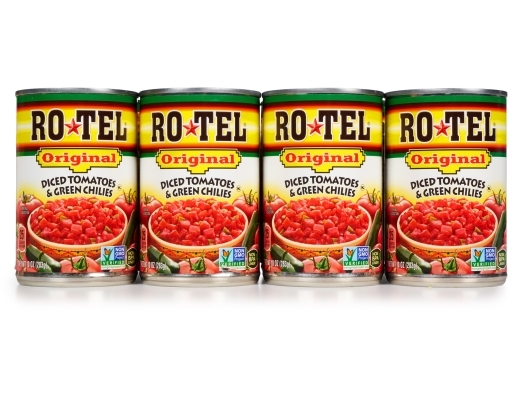 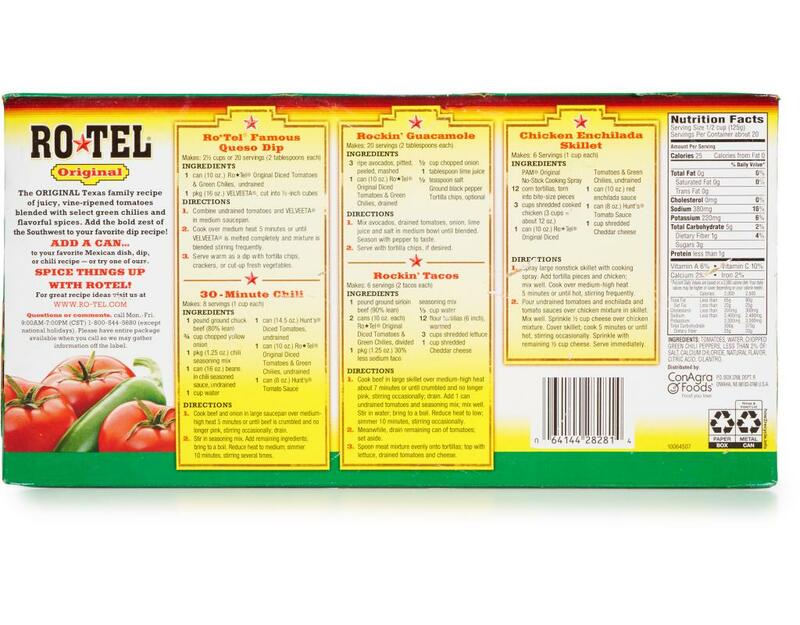 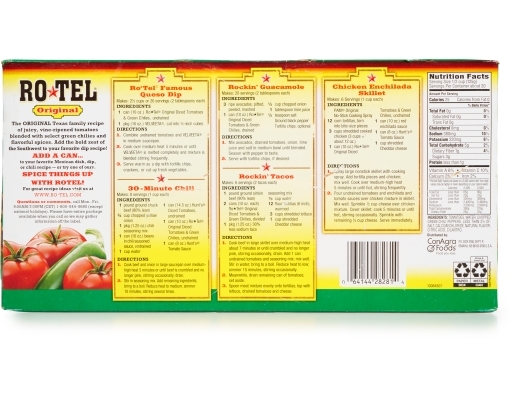 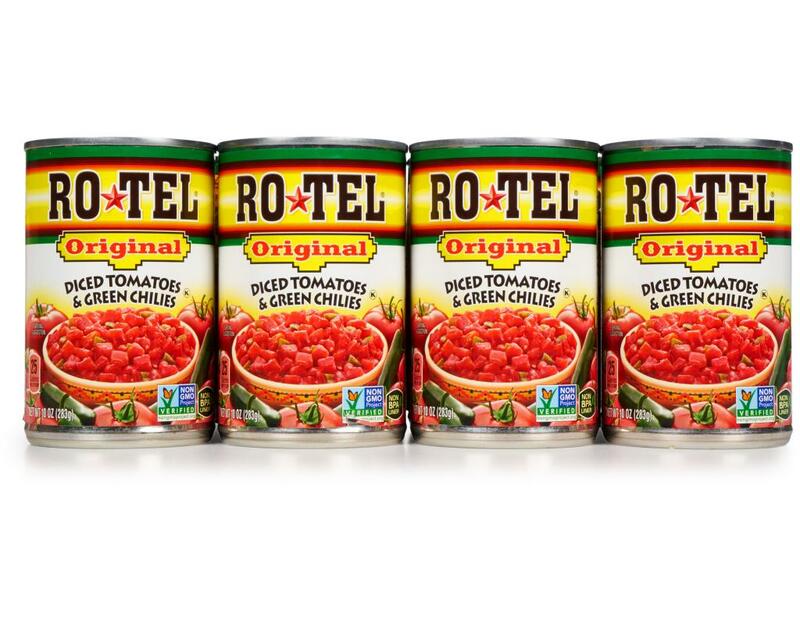 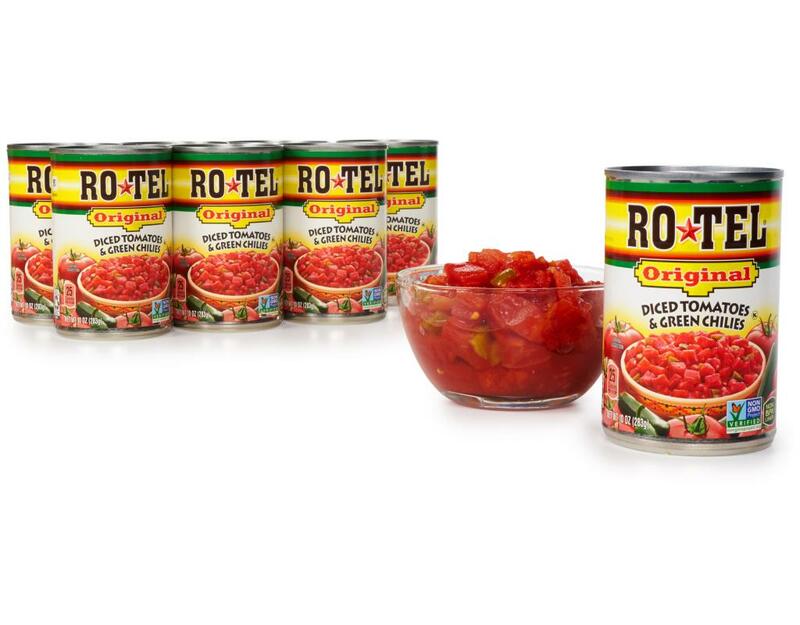 Spice things up with Rotel.